The NJSA Open Round Robin tournament was concluded on Sunday with the final round of squash matches that always prove to be the toughest of the lot. This time didn’t disappoint, with hotly contested “finals” throughout the day. Here are the complete results for the tournament. Photos of all the prize winners are on the Galleries page. 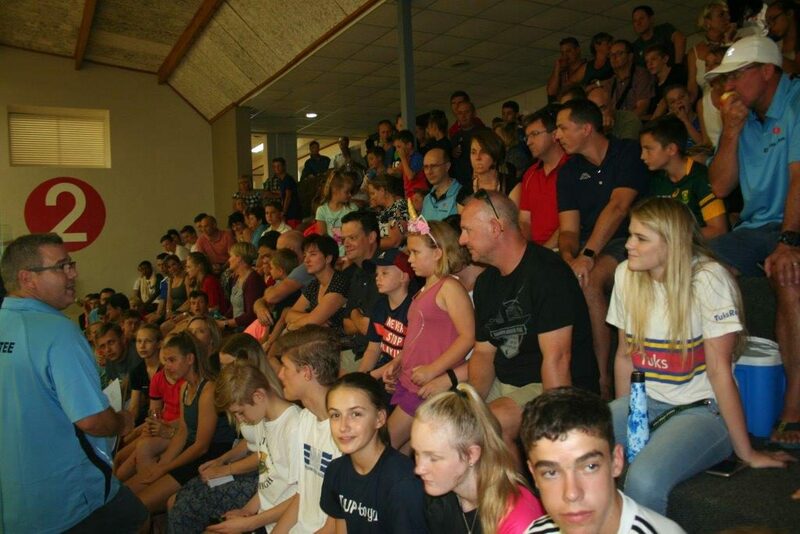 Some of the players and spectators that attended the prize giving on Sunday.